When it became clear to an offender his ex-partner was not taking him back he began to bombard her with online messages. Michael Graham (33) could not accept his relationship was over and pestered the woman with scores of electronic messages. 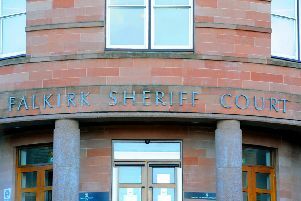 Appearing at Falkirk Sheriff Court last Thursday, Graham pled guilty to causing his ex annoyance between December 1 last year and May 22 this year. Graham was placed on a supervised community payback order for 12 months with the condition he complete 90 hours unpaid work within four months.